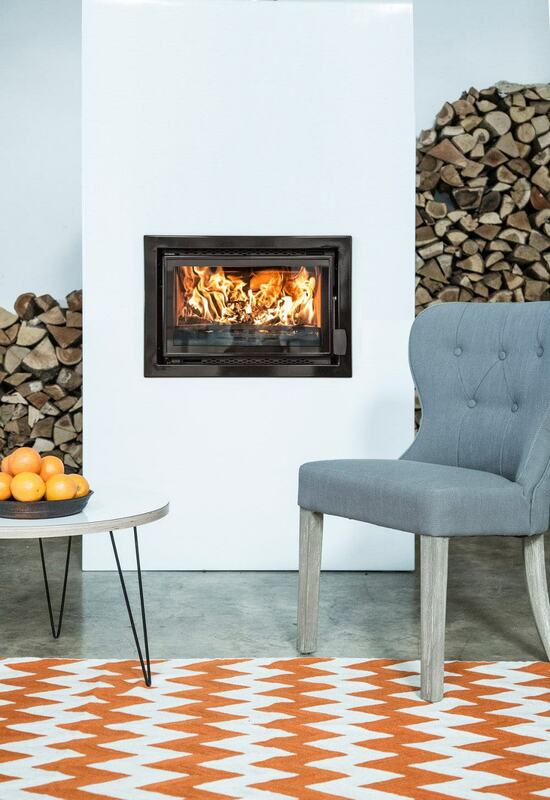 It is crucial that you choose a stove of the correct output in order to achieve the desired heating level for your specific installation. Use our stove calculator as a guideline. 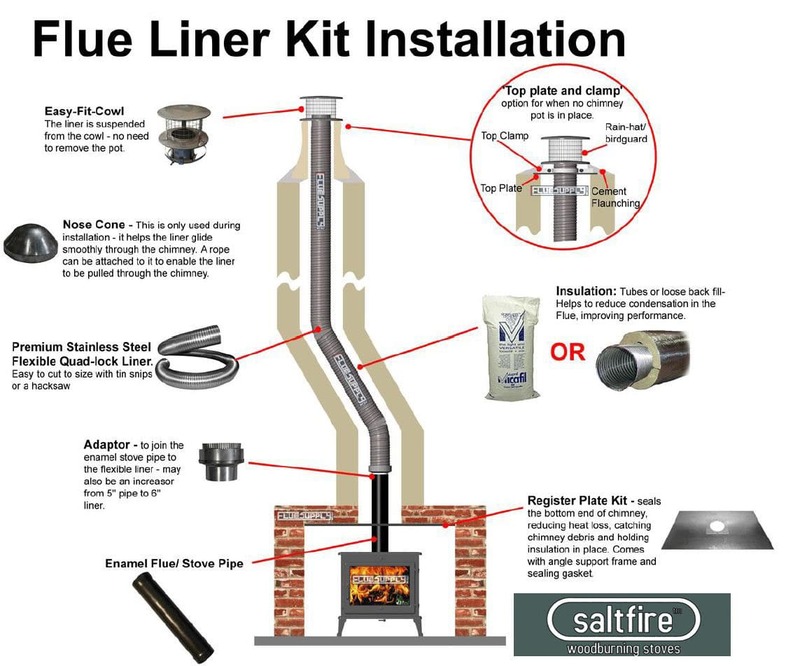 There are many different options in respect of the use of existing chimney along with chimney purpose built liners and flues. All of course installed and full commissioned before use. Bottom line is that there is no substitute for a site visit. Feel free to contact us for a no obligation site visit. 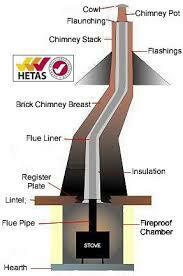 Our installation team will provide a free on site survey. You will benefit from our experience over many years. 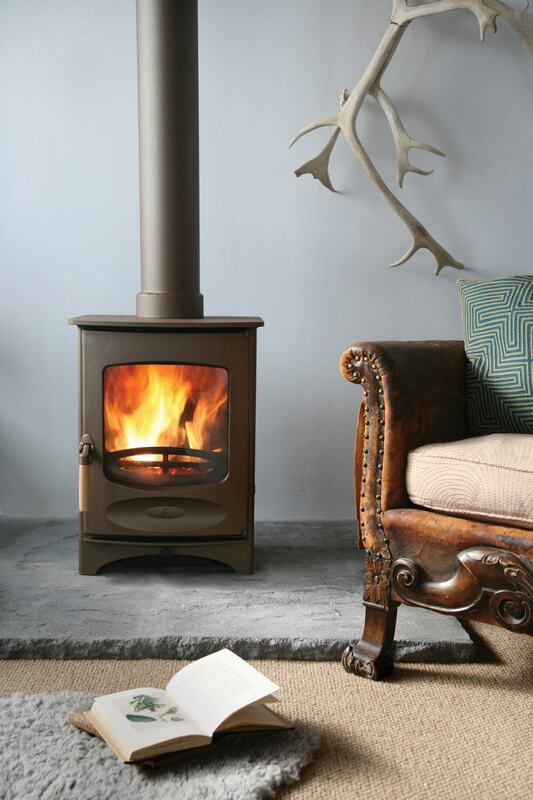 There are many legislative bodies in respect of the installation and maintenance of wood and multi fuel stoves. 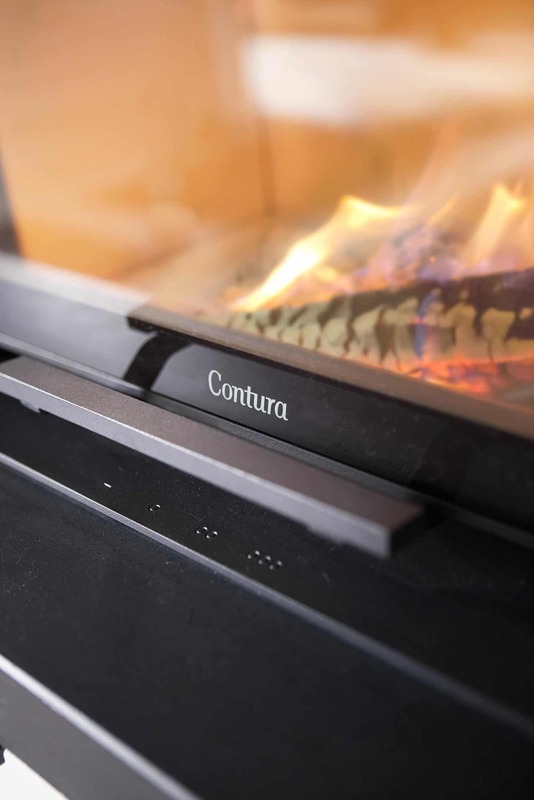 It goes without saying that your stove will be fully commissioned by our qualified installers. 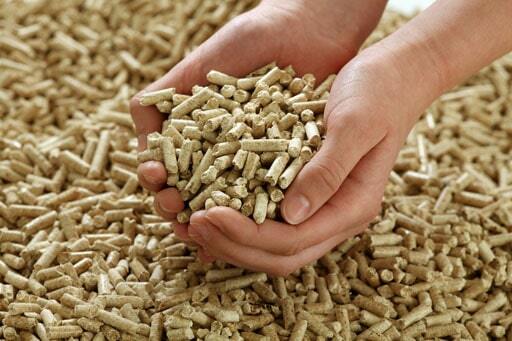 Wood is a biofuel that, when correctly lit, is part of the natural cycle. As a tree grows, it consumes water and carbon dioxide in photosynthesis. This process releases oxygen, which we need to breath. 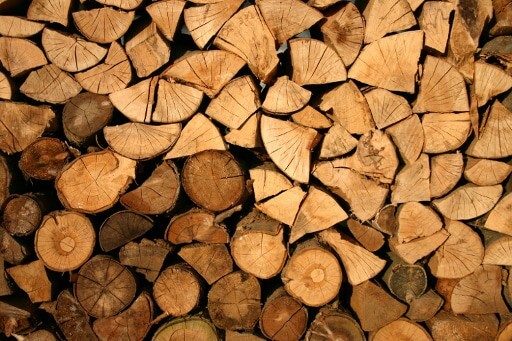 When the wood is burnt or decomposes it releases the water and the carbon dioxide. 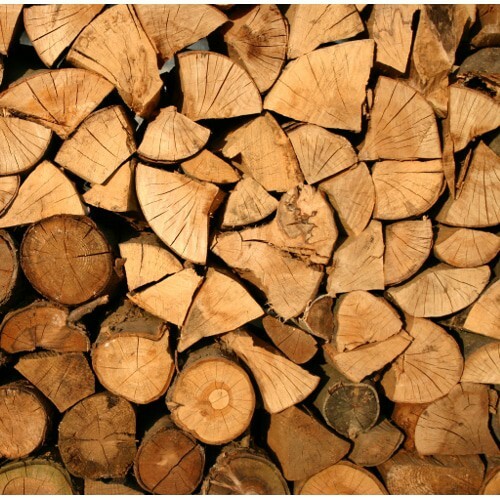 All this takes place in a cycle, which means that burning wood does not contribute to the greenhouse effect. 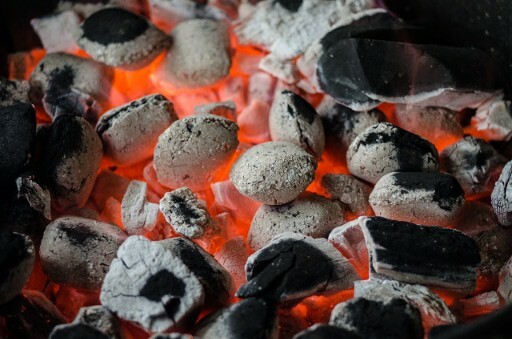 Pellet stoves burn compressed wood in the form of pellets via an automatic feed and control system that only consumes fuel when heat is required. The burning rate is determined automatically thus eliminating wastage and providing optimum efficiency. However this is just a rough guide, factors such as the number of outside walls, the size of windows and whether they are double glazed, the age of the home etc, can all influence the heat requirement.